If you're looking to accommodate a larger group for your celebration or get-together, The Moretons is the perfect choice. For up to 10 people, The Moretons Farmhouse can accommodate your party all under one roof. For a larger gathering, a combination of cottages allows you greater capacity and flexibility, along with peace and space for grandparents, families with young children and parties in need of further ground floor bedrooms. Combination choices are up to you and your party; some examples are as follows. Feel free to contact us to ascertain the best group accommodation for your event. The Moretons Farmhouse (sleeps 10) can seat up to 22 in the dining room with prior arrangement, so is an excellent choice together with any combination of other cottages to suit the make-up of your group. Dairy Cottage (sleep 6) partners perfectly with Corner House (sleeps 4); both feature dining space and seating for 10. Our one-bedroom cottages (each sleeps 2) group with Dairy Cottage (sleeps 6, dining and seating for 10) or Corner House (sleeps 4, dining and seating for 10) to allow for combined eating and socialising, but with separate individual space. 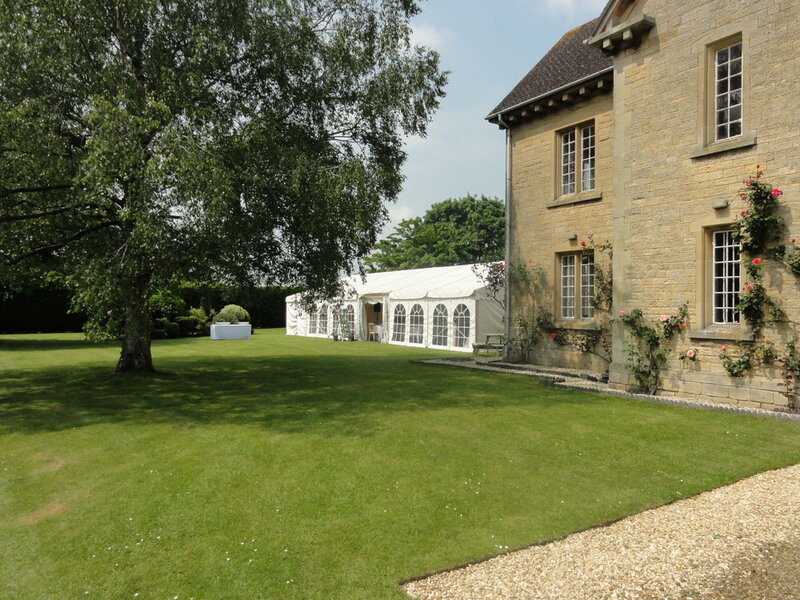 For much larger parties why not hire all our cottages? Check out our special occasions page for catering suggestions and help in planning your event. For an activity-filled or pampering stay, the hen parties page also features a selection of the wide range of options available locally or that can be brought to you at The Moretons. Our availability calendar lists all the cottages together so you can easily find available dates and cottage combinations to suit your plans. 11 am check-out is available for Sunday departures where possible; please ask.